Just as the holidays begin, my family is faced with some bad health news. How in the world is this fair? We just had Thanksgiving and now Christmas is around the corner, the kids are excited and holiday music is playing everywhere we turn. How do we handle this setback and actually enjoy the holidays? This is the time that we are reaching down into our bootstraps for strength and courage, it’s not exactly the time for dancing and partying for us. Let us concentrate on creating new traditions and focus our energies on helping others this holiday season. I believe it is there that we can find the joy. 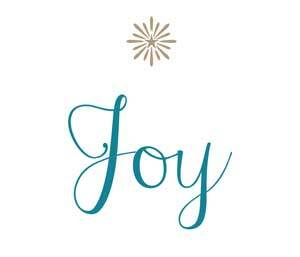 Maybe this is how we find the Joy, for this may be God’s roundabout way of showing us the joy in life. I still don’t know why these bad things have to happen to people like my mother, but there has to be something we can do to learn from it. It’s important as things change to start new traditions and memories with family. Here are some ideas to try! Choose a charity as a family – animal shelter, food shelf, kids, etc. 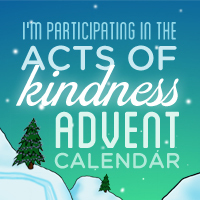 Join in the 25 acts of kindness calendar over on noomii.com (“new-me”) because it’s better to give than to receive! It’s equally important to practice and teach kids about giving back as well as creating family traditions. My grandparents used to give little treats at the holidays to all of the people who helped them throughout the year. They would visit their pharmacy and thank their pharmacist and assistants, the nurses at the hospital, special cashiers at the grocery store, people at the bank, etc. They were so kind it was easy for them to do this. They didn’t have the means to give very much, but each gift was merely a token of thanks to let others know they were thinking of them – some cookies, coffee, teas, etc. I recently became aware of an amazing program happening near me in Nashua, NH, this year. A woman by the name of Cindy Lynne came up with the idea to purchase and donate filled stockings to the local soup kitchen. These stockings contain items such as toiletries, gloves, hats, gift cards, etc. This idea seems to have snowballed from an elementary class project to a full-fledged community event with many people getting involved and wanting to help. Another way to give back and to teach your children about giving back while enjoying the holiday season is by creating a random acts of kindness advent calendar. You can do this with any advent calendar by writing up good deeds for each day to fill the pockets. Check out my Pinterest board of Advent calendars for some inspiration! 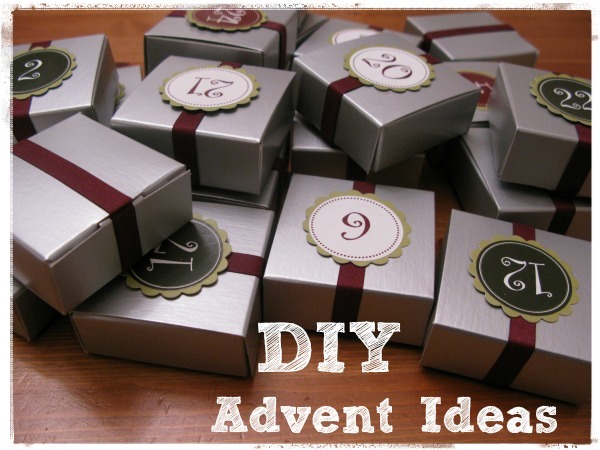 Here is a list of ideas I’ve gathered for my advent calendar this year! What do you think? Do you have any ideas to add to this list? Any cool advent ideas? 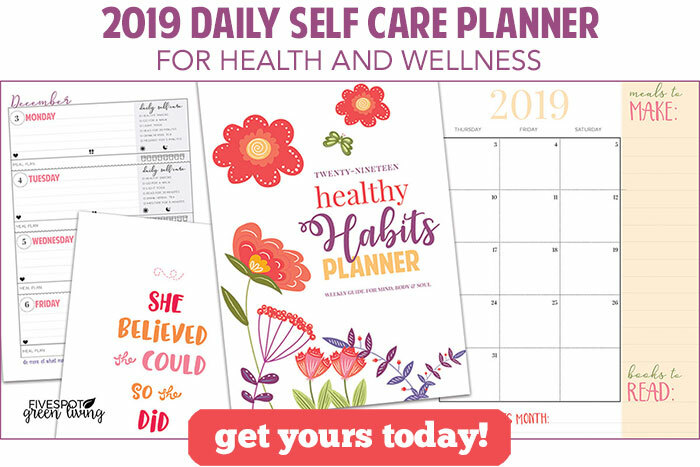 I would love to add to this list and Pinterest board so just comment below and leave me your ideas and/or links! Advent calendars have such a warm place in my heart thanks to my Grandma who handmade mine when I was a baby.